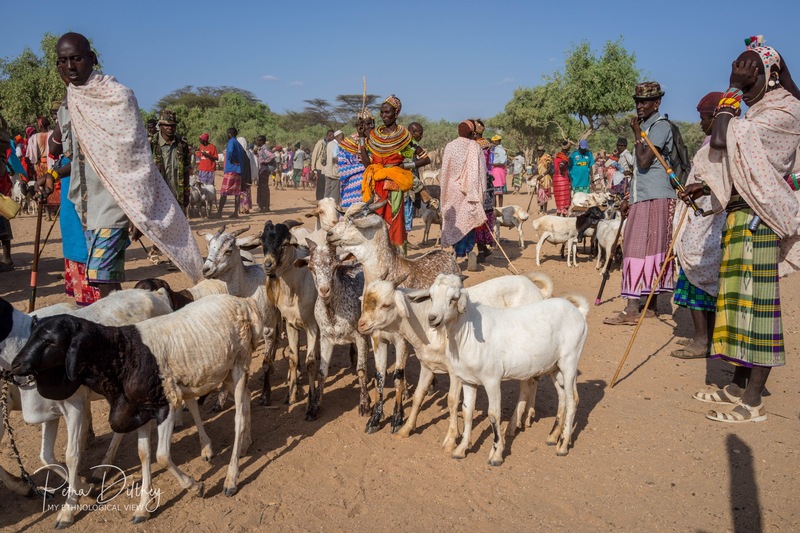 For years we have seen that trying to change the behavior of pastoralists concerning selling their animals in time did not work as expected. New patterns of behavior could be emotionally experienced via a “life experiment”. Two selected nomads of a community receive a small herd. The condition: the animals are marketed after discussion and consultation with the community and a livestock marketing expert. Special training about drought cycles, livestock marketing principles, money economy, M-Pesa and animal health are done with eeemBooks on tablets and will be the starting point of this experiment. 0 responses on "eeem.org project combined with a behavioral economic model test"